Cast out of his family for being a freak, psychic Justin Crump helps others find peace by using his ability. When he’s called upon to release a distressed soul from a haunted house, a child’s angry spirit draws him into a dark mystery. Equally intriguing is the skeptical homeowner, Albert, a man who has buried his sexuality deeper than the grave. Nobody loves ghost stories and historicals more than I do. I’m a HUGE fan of Bonnie Dee and some of my all time favorite historical tales are authored by her. I don’t really care that it was 90 degrees yesterday, it’s fall (ish) and that means Halloween and that means ghost stories, don’t even try and tell me otherwise. 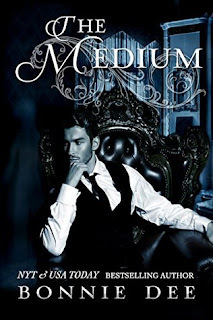 The Medium was anchored by two MC’s that I really enjoyed reading about and even if the paranormal element were eliminated I would have loved reading about the evolution of the relationship between Justin and Albert. Honestly, the paranormal element was a tough one. Pedophilia is . . . I can’t even with words. The topic is abhorrent and unfortunately all too real. While I loved the relationship between Albert and Justin, it was difficult to reconcile Russell’s painful story with the romance that was happening. 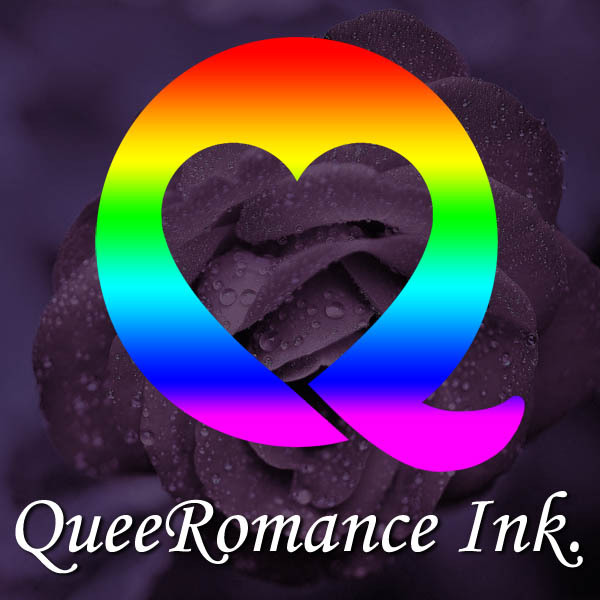 I almost with they were two different books I was reading because it’s hard to switch gears from the horror to the love in a quick turn around. I’m actually going to treat them as two different stories for reviewing purposes. It’s not like they didn’t meld, they did. But, I liked them separately in different ways and I don’t want to knock what I loved with what made me a cringey. Russell’s story was heartbreaking and tough to process. As I alluded to before, the words don’t even work here. I had so much sympathy for him and with each revelation my heart got darker and that’s not an easy read when you aren’t prepared. I’ve read plenty of dark and I can’t pretend my perspective is completely Susie Sunshine. I think that, in the end, the conclusion I came to was that the subject was too much for the length of the story. Russell did get his completion in theory, but I wanted more for him, and in order to get that, he’d honestly need so many more pages. His resolution felt rushed in the end for me and I just wanted more for him. I give zero fucks for his “family” and I think the visceral response is a tough one to separate from the rest of the book. Now, as far as the romance aspect went, I loved it! Justin and Albert are characters I can get behind and their story alone was strong enough to carry a book without anything additional. I found myself parsing the painful past of Russell from the positive hope of Justin and Albert. I really loved the two of them and the author did an amazing job of showing their chemistry. Even though the overall arc was a little Pollyanna as far as the reality of what was acceptable and a reality for men during that time period, the author made me believe in their happiness and I just wanted to buy into it so I did, no questions asked. I can never recommend Bonnie Dee stories enough and The Medium is right up there. Just know, you are going to get some heartbreak that supports the idea of the story, but is going to be tough to digest in its minimalist form. The romance will carry you through though and I would be more than happy to read more about Justin and Albert. Their relationship was sublime and I will reread the story for that alone.